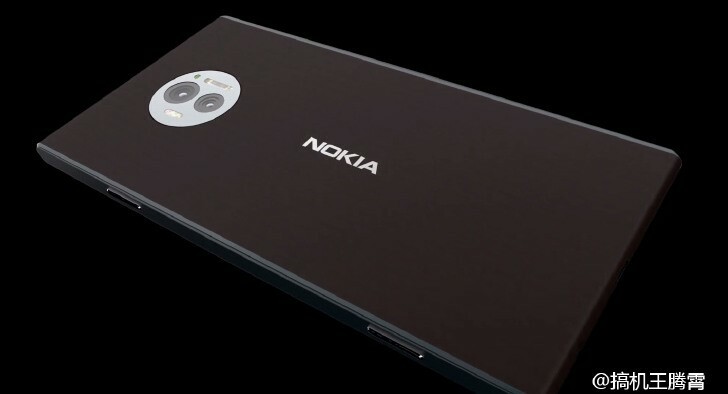 Nokia phones are about to start connecting people once again and understandably rumors about those are causing plenty of excitement. Update: Turns out the photos in the article are actually of a killed featurephone prototype and a fan concept. So we guess it's too early to tell you anything about the design and you can safely ignore those. FIH, a Foxconn-subsidiary, has acquired all pre-existing Nokia factories and is making feature-phones in those. In fact Nokia 150 and 150 Dual SIM have already debuted. Then there is HMD - officially making Nokia-branded smartphones for the next 10 years and the first of these will pop up next year. 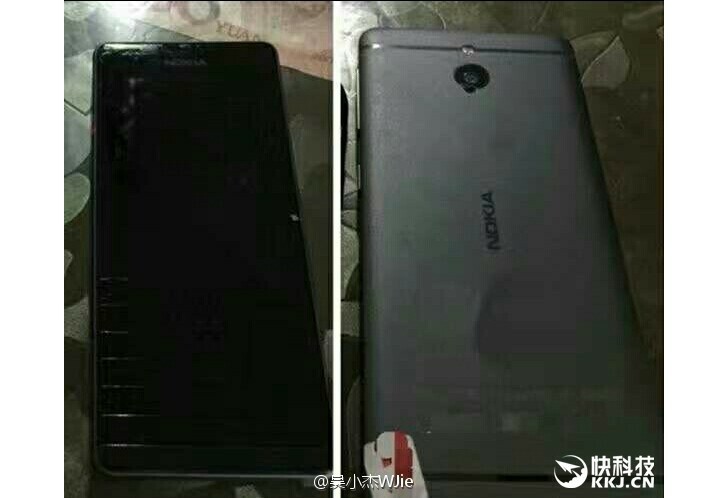 We've seen quite a few different leaks for HMD-made Nokia smartphones, but we have some more for you. 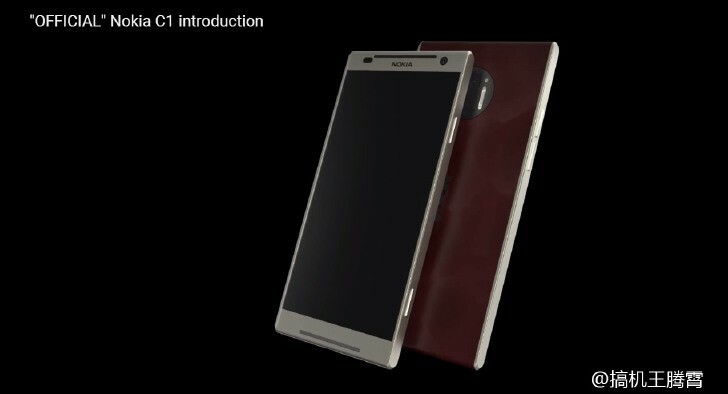 The first one is a the expected upcoming flagship that should see the light of day at the MWC next year. 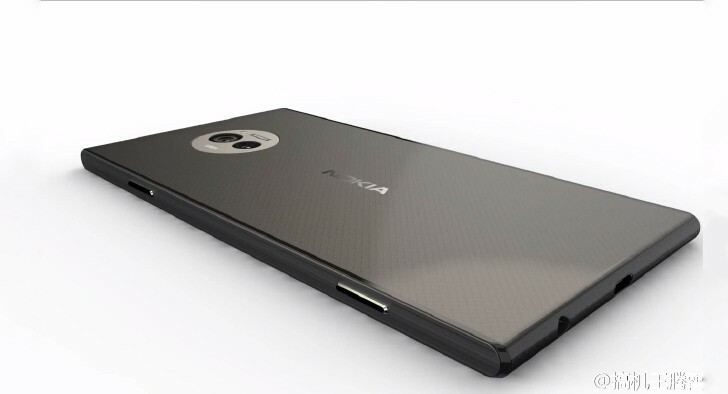 The phone pictured below will be powered by the latest Snapdragon 835 chipset with 6GB of RAM and may use a big 23MP sensor with ZEISS lens at the back. This powerhouse should run on the latest available Android OS. In fact, recently we heard Google might be closely involved with these phones. Nokia C1 should be debuting at the MWC, too. The C1 is also running on Snapdragon 835, but there are "just" 4 gigs of RAM. 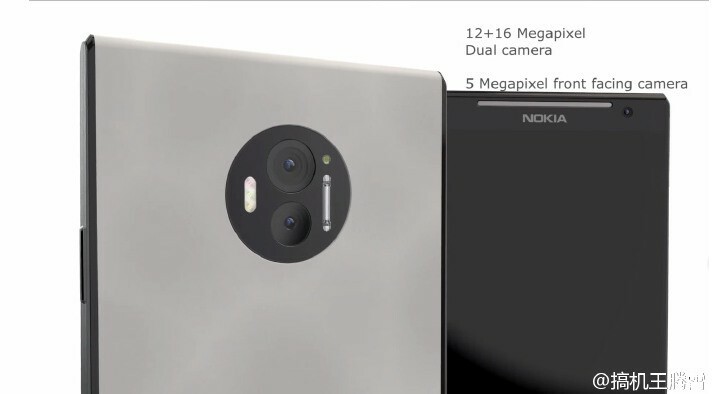 The most interesting piece of hardware is on the back - a dual 16MP/12MP camera setup with triple-LED flash, a red laser to assist the autofocus, and a xenon flash. Sounds like a dream came true for a Nokia fan, isn't it? The C1 is rumored to pack a 3,210 mAh battery and come in 32, 64, and 128GB options. Naturally, it should be running on the latest available Android OS as well. If the rumors are true, we'll be seeing those two fellas storming the stage at the MWC in late February. But until that happens we'd advise against getting your hopes too high.